Thinking of what to make for your co-workers or friends. Try creating with My Paper Pumpkin! 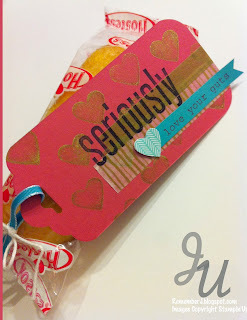 I chose to give some Valentine treats and adorn the tags with MPP stamps. Here is a photo I took of all the ones I've been making and looking for something interesting but yummy to give, (for the guts!) I got some Twinkies. Yay! 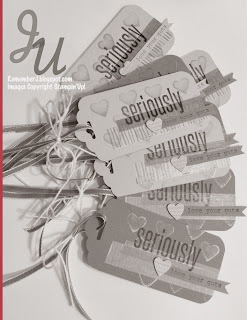 I added my tags with a tiny glue dot to the back of the ribbon. I used the Gold Metallic Encore Ink Pad. Gee! I love the gold. 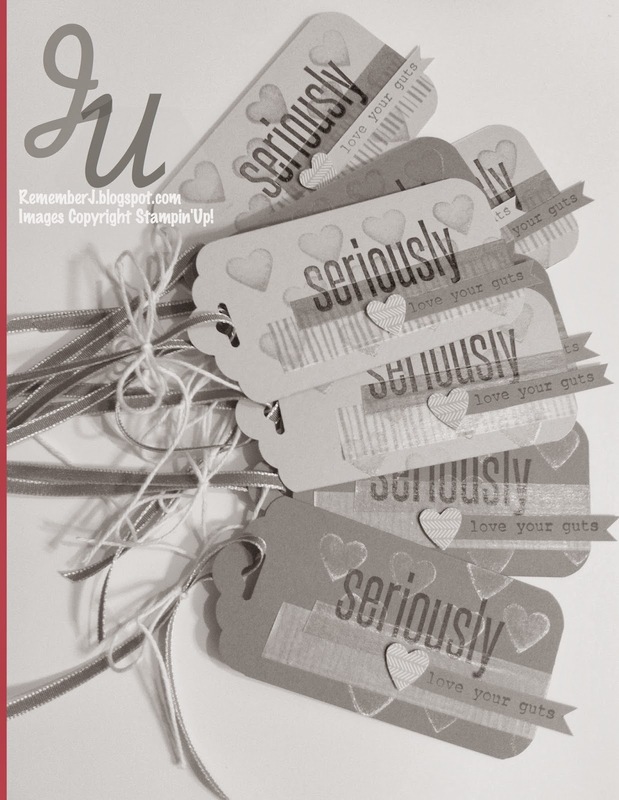 I stamp "Seriously" with StazOn Black Ink…love how it stamps on the washi tape just fine. My colors: Primrose Petals, Bermuda Bay. 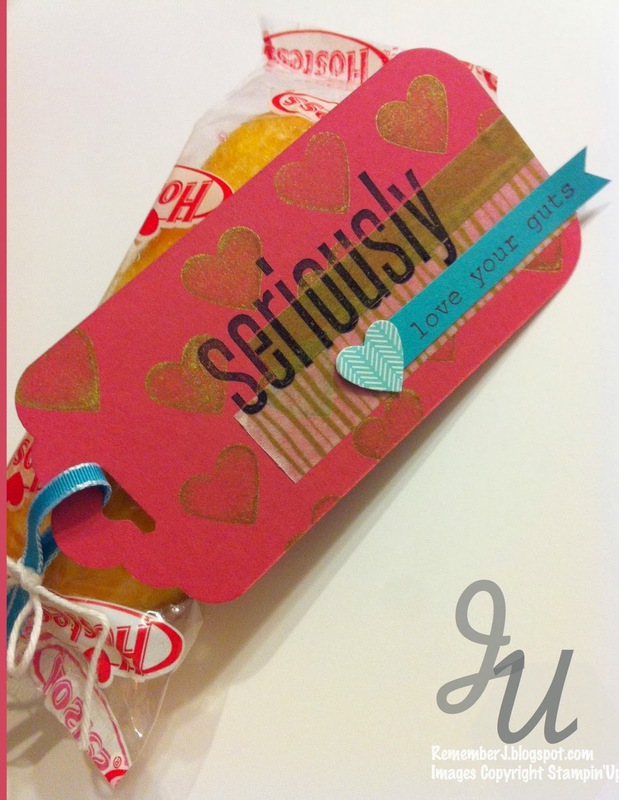 My little heart was punched from the long strip stickers in the Real Life My Paper Pumpkin Kit. I can't wait to see what YOU are making. Please share at My Pumpkin Challenge. 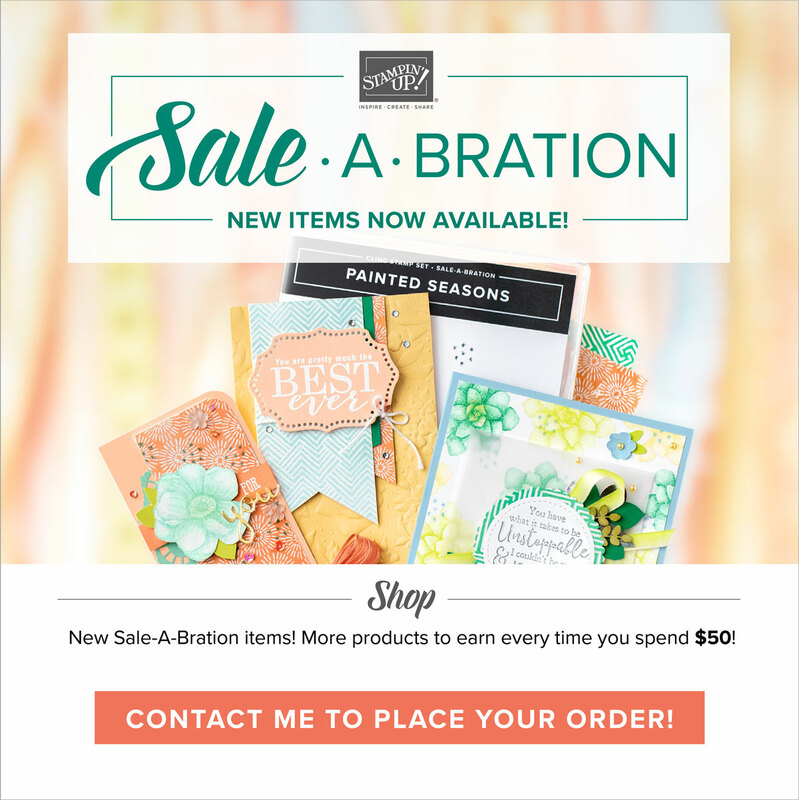 All my other products are Stampin'Up! Gotta love this awesome company. 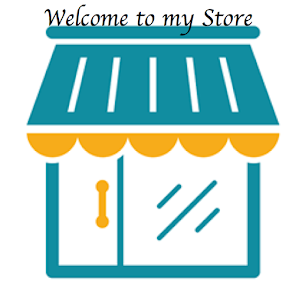 Check my store here! What are you making for Valentine's Day? Join My Paper Pumpkin today (see below, free markers!) 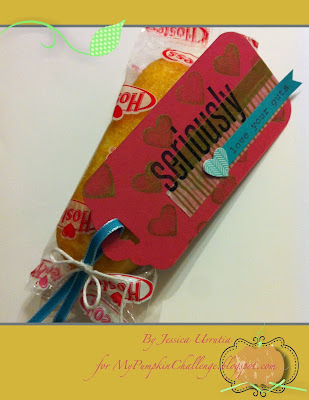 or check out these cute easy to make treats. 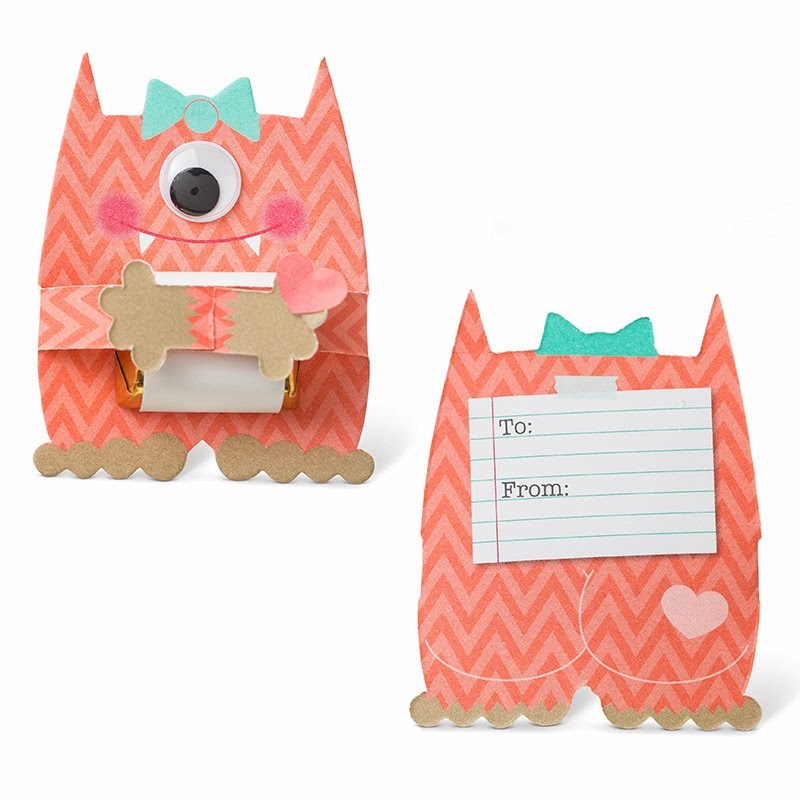 Your kids will love the little monsters! Eek! 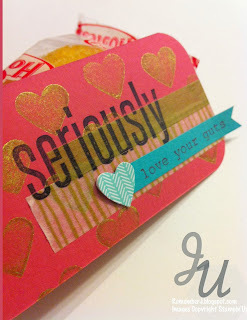 See more Info here and Join my February 1st Open House for a fun day of crafting! 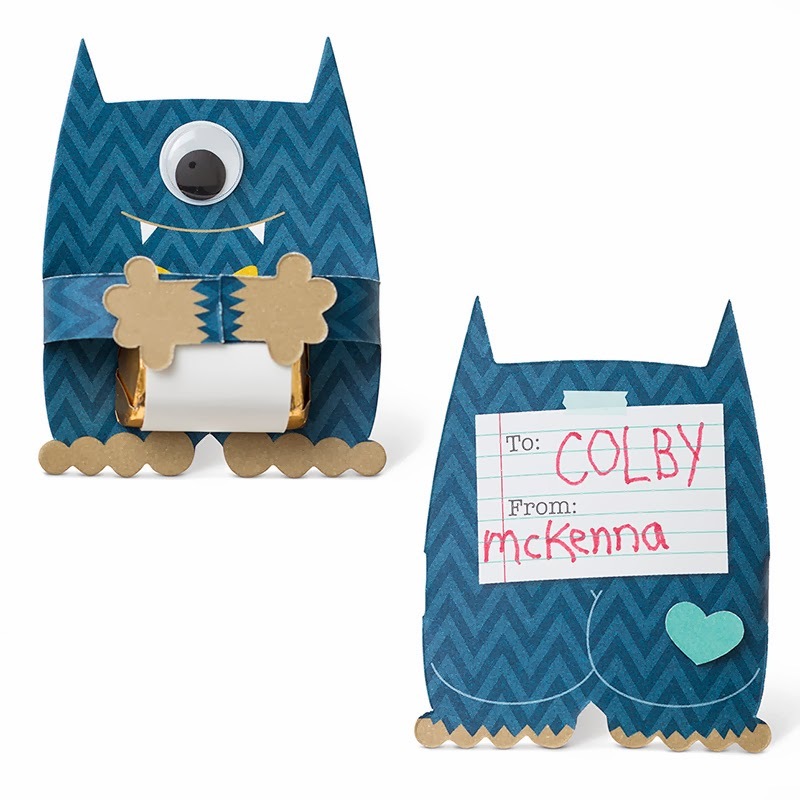 Try My Paper Pumpkin before Feb 10 at 11:56PM MST and receive FREE markers! Click HERE to see more info or join! Just think . . . I come to your door each month (a fully decked-out creativity carriage). I'll help you escape your life with some paper fun. (I'm kinda like your paper fairy godmother without white hair!) 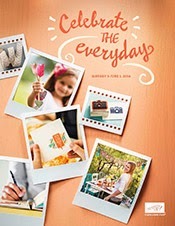 You'll love what you find on the inside: All the stamps, ink, paper, and accessories to create pinable projects. Stuff like cards, 3-D items, and more! My Pumpkin Challenge: Bookmarks anyone? 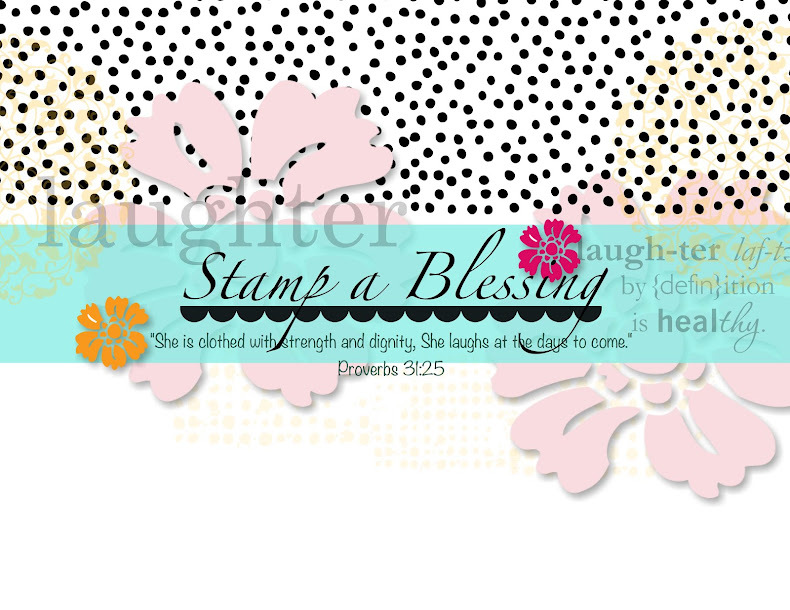 Having fun with new stamping friends!